As you and your groom take every opportunity to express the love that brought you here, let family and friends call for a kiss every now and then. 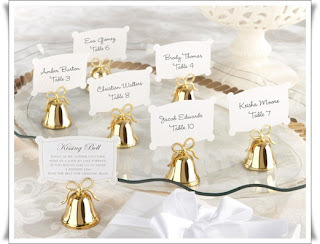 They will love this dainty gold kissing bells favors that celebrate the bliss of a kiss. One side of the place card has space for a name, the other side is imprinted with this poem: "Today, as we gather together, wish us a love to last forever. 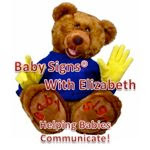 If you would like us to share a wedded kiss, ring the bell for lifelong bliss." Celebrate the time honored tradition of Something Blue, as you offer something very special to your guests and bring an elegant pop of color to your reception tables. 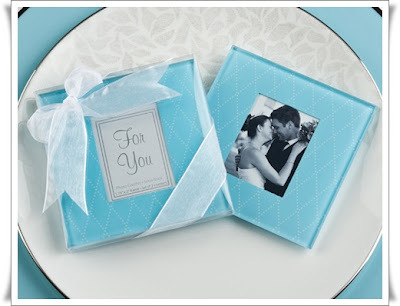 Perfect for your favorite black and white photo or used as a place card holder, these blue glass coaster favors make a beautiful impression. Give The Favor That Everyone Will Remember. 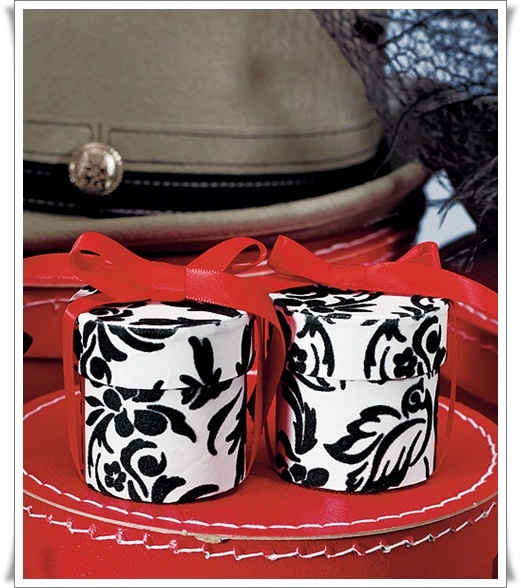 These white favor boxes are transformed by the love bird damask flocking which overlays it. 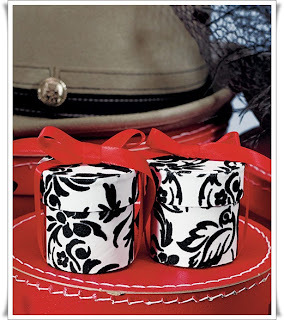 Fill with edible treats or the small favor of your choice.